NBC Boston claims Sam Adams is brewing a limited edition Tom Brady beer. 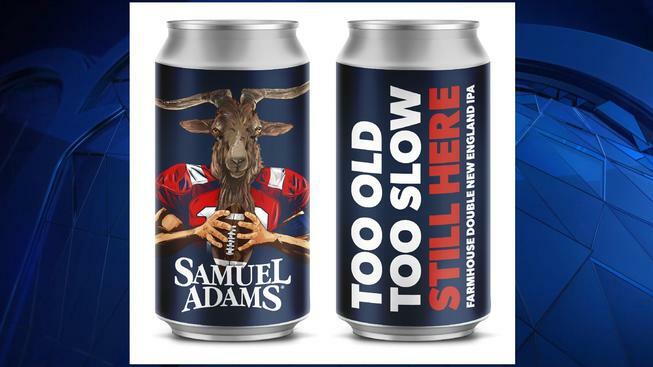 The New England IPA is called “Too Old, Too Slow, Still Here”. The can features a goat dressed in a Patriots jersey.